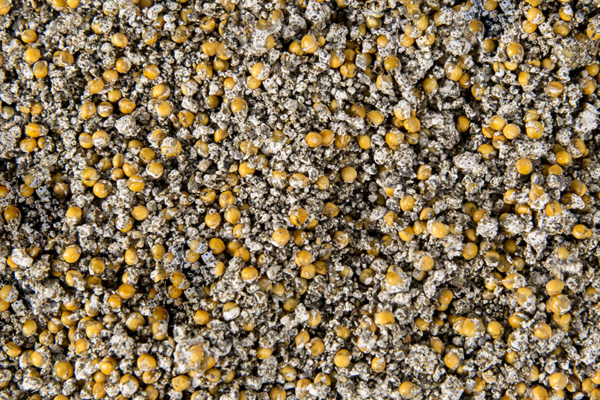 For growers who are looking to transition from traditional grain spawn to the newer generation synthetic spawn products, Nexus is the product of choice. It combines the proprietary ingredients found in Sylvan’s ASR synthetic spawn with the nutrient rich value of traditional millet. It then carefully selects and combines the raw materials in its proprietary production system. Nexus is a unique spawn product suitable for all growing environments. For growers who want flexibility, Nexus is the perfect combination of technology and value.